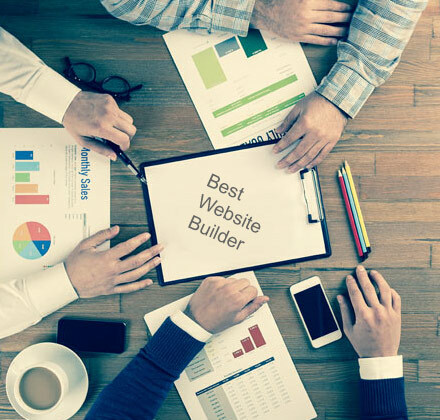 Anyone can build a website in minutes! Our system offers powerful tools to help you manage your websites and helps small businesses reach new customers online, so when people search Google and other search engines, they can find your website.You can really get your site up and running in only five minutes. 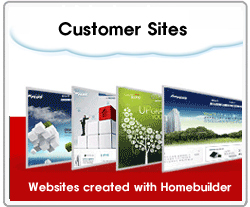 It includes modern graphics and professional content prepared by our specialists. Copyright 2011 by webnshop.com.au All rights reserved.